Amazing products – all working in synergy. Perfection through purification is at the core of this uniquely synergistic skincare system. Healthy lymphatic channels help purify skin by removing harmful substances but when weakened by dehydration, stress and toxin build-up they decrease skin’s purification capabilities, which can result in wrinkles, dryness, and puffiness. With this revelation, years of research led to Synactif’s exclusive and revolutionary ingredient, MACC-PD to strengthen the lymphatic channel function and expand the detoxification network leaving skin purified and sculpted with even more clarity. 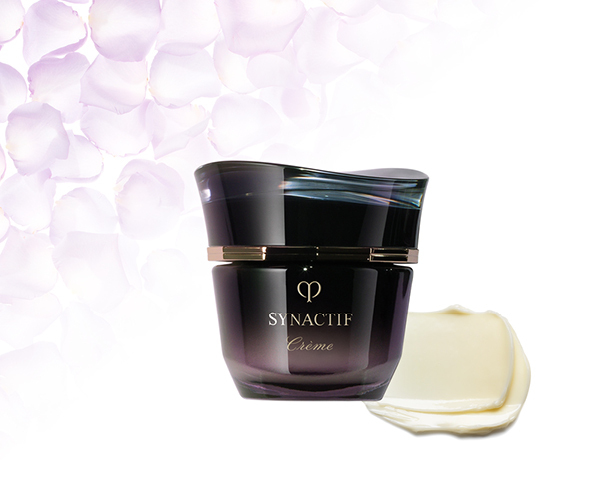 A subtle sophisticated fragrance that touches your heart as it touches skin, softly caressing you like delicate chiffon. Exclusive Synactif treatments feel a world away. In the hands of our expert aestheticians our unique massage techniques, luxurious products and gentle detoxification deeply purify the skin, resulting in youthfully, refined facial contours and a transcendent experience for body and soul. Exclusive treatments feel a world away. Unique massage techniques, luxurious products, and gentle detoxifi cation deeply purify the skin, resulting in youthfully, refined facial contours. 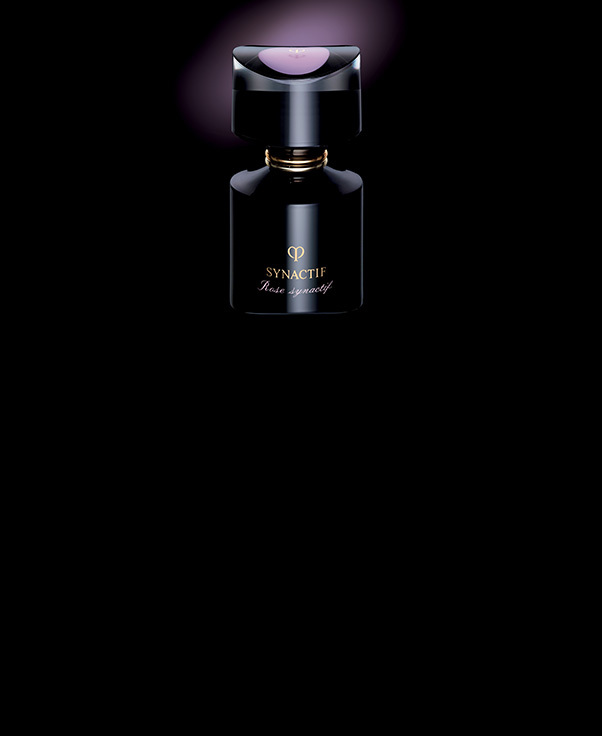 Complimentary with $1000 Clé de Peau Beauté purchase. 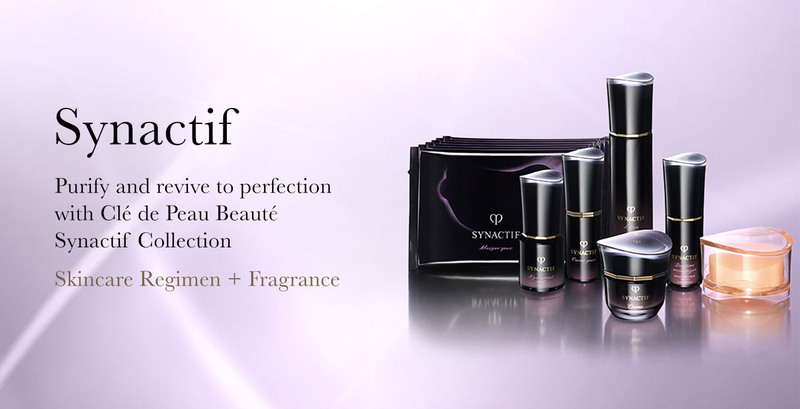 Visit your nearest Synactif counter to speak with our specialist and learn more about the Intensive Facial Treatments. Need Additional Assistance? Our Beauty Concierge is here to help you.